Discussion in 'Cageside - MMA Discussion' started by Wild, Apr 7, 2019. Bellator MMA’s return to Madison Square Garden is expected to include a welterweight title bout. 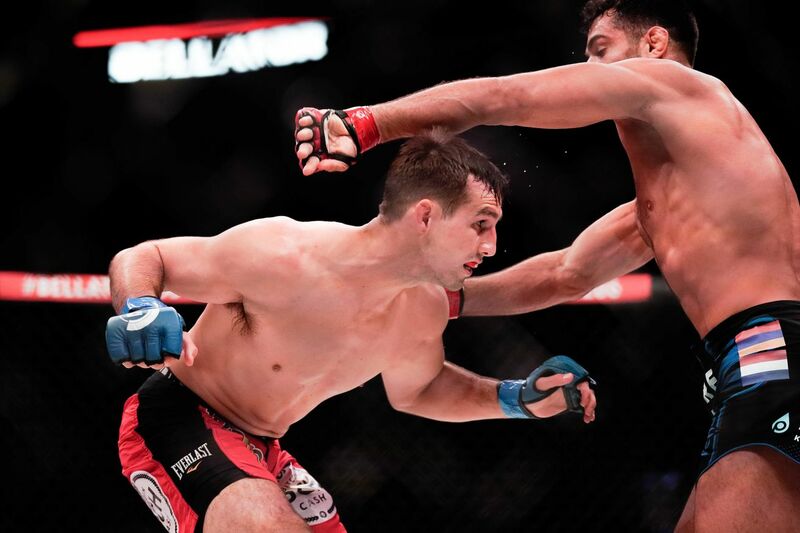 ESPN’s Ariel Helwani reported that the winner of Rory MacDonald vs. Jon Fitch, which is scheduled for April 27th at Bellator 220, will face Neiman Gracie on the June 14th event in New York. This would be the semifinals of the promotion’s welterweight grand prix. Please let Rory beat Jon.